Hello everyone, yes I have been busy. work and family same thing bla bla.. 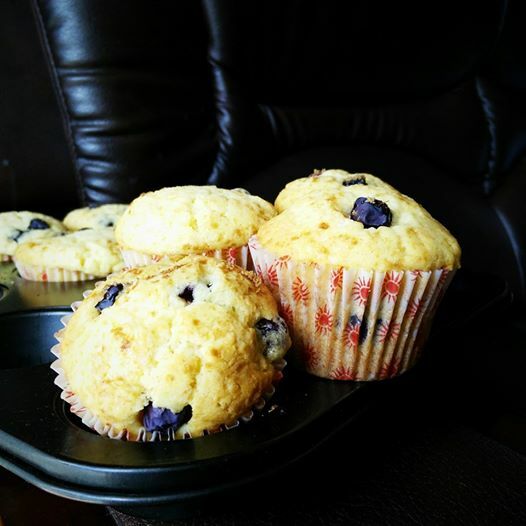 I want to share you guys this delicious bakery style blueberry muffins; the taste is absolutely different than the usual ones I have been making at home. easy peasy try it you will definitely love it. 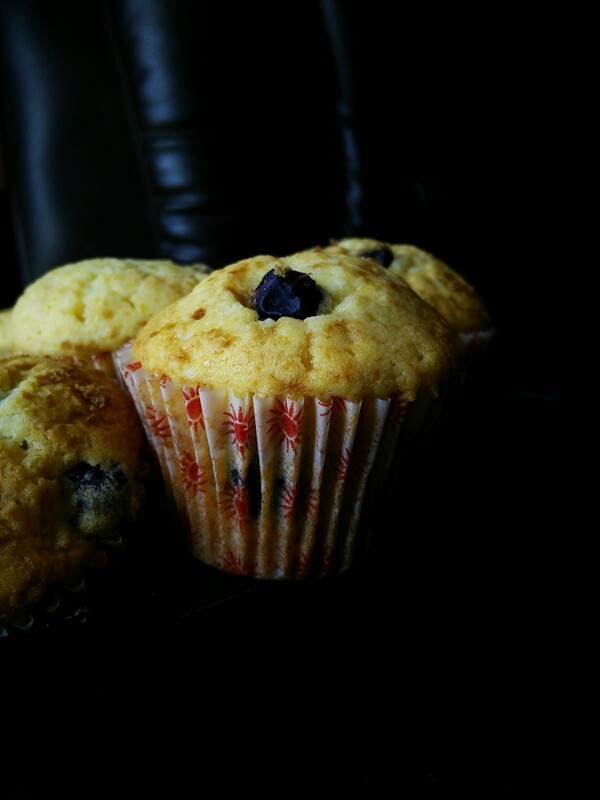 In my house, sugar is also minimal. So, these yummy muffins will definitely be a number hit for all of us. Just that, berries I prefer not to spend on.